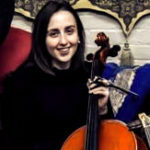 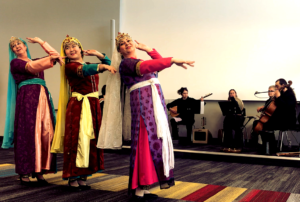 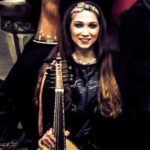 Sulh is an ensemble that plays music from the Mediterranean, Silk Road, and several regions around the world as well as new works for ethnic ensembles. 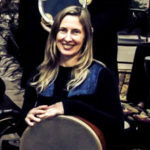 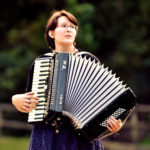 Based in the New Albany, Indiana and Greater Louisville, Kentucky region many of the musicians of Sulh are active as teachers, producers, advocates, and practitioners of the arts of music and dance traditions from around the world. Through concerts, collaborations, and outreach with dancers, composers, and musicians the group is constantly exploring global music genres to build bridges between different cultures. 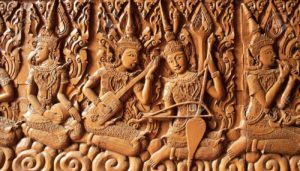 Born in Udon Thani, Thailand, and currently based in the Louisville Metro area Jon Silpayamanant is a cellist, composer, and multi-instrumentalist. 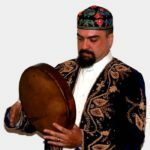 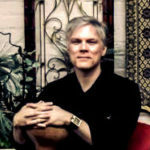 He has been performing music from all over the world for much of his life and has performed with musicians from various regions throughout the world in bands, ensembles, and other collaborative formats. Mr. Silpayamanant regularly collaborates with dancers from many traditional ethnic and classical dance traditions from many parts of the world and has participated in workshops focusing on dances from West Africa, the Balkans, and the Mediterranean. As a drummer he has worked with bellydancers as an accompanist as well as in workshops focusing on musician-dancer interaction.